OMG Posters! » Archive "Somewhere" Art Print by Craww at 1xRUN - OMG Posters! 1xRUN is currently running a beautiful new art print by Craww. 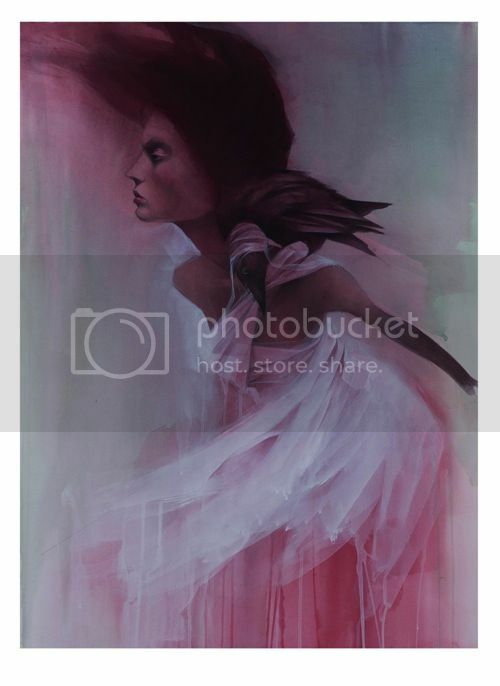 “Somewhere” is a 13″ x 19″ giclee for $45. It will be sold for three more days, or until the edition size reaches 50, whichever comes first (as of writing this, there aren’t many left). Visit 1xRUN.com.